Thank you for your interest in internships at Caponi Art Park. The opportunities available are listed below. 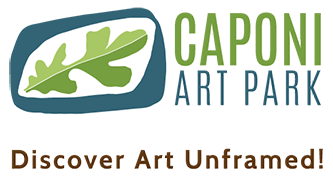 To receive notifications of new opportunities please send just your email address to admin@caponiartpark.org and use “Internship Opportunities” in the subject heading.